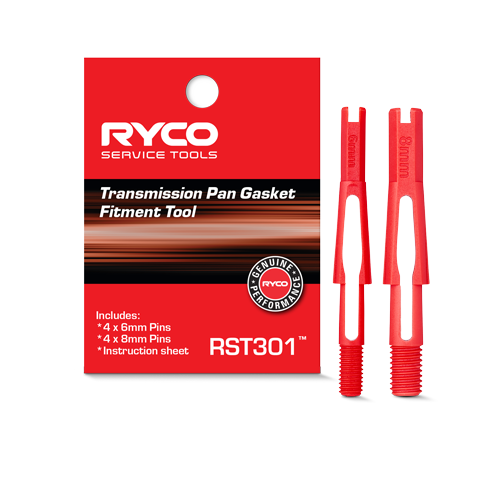 Servicing a new vehicle under warranty in New Zealand? 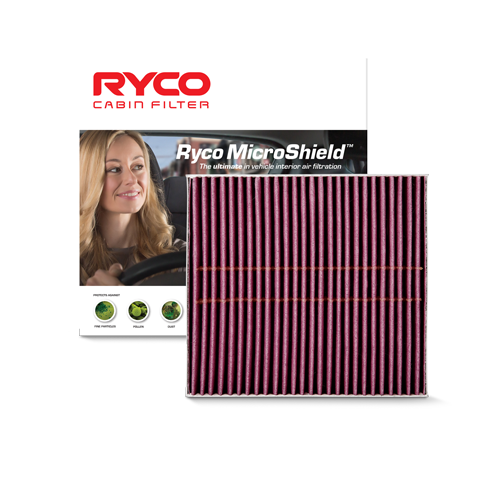 Can a vehicle be serviced by someone other than the manufacturer’s agent or dealer in New Zealand without voiding warranties? 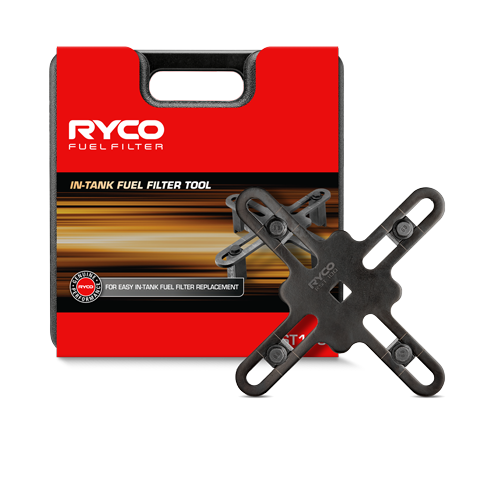 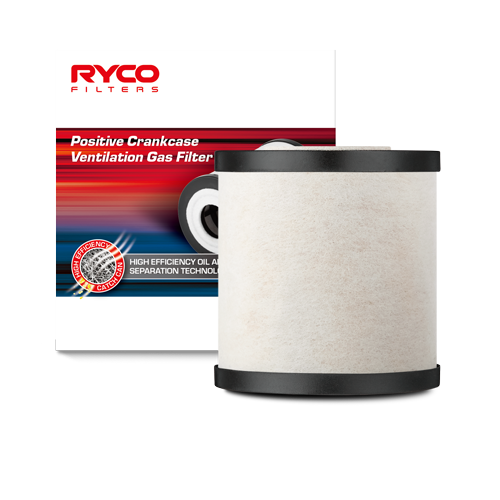 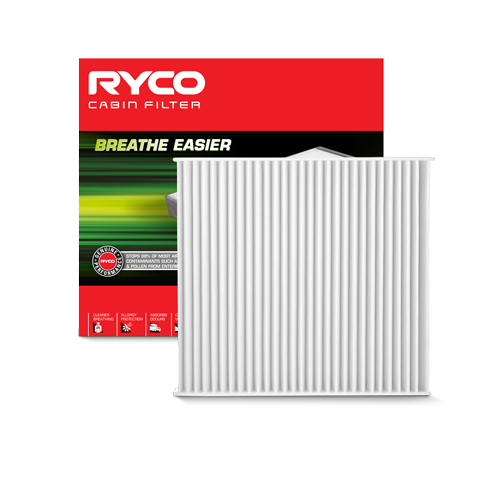 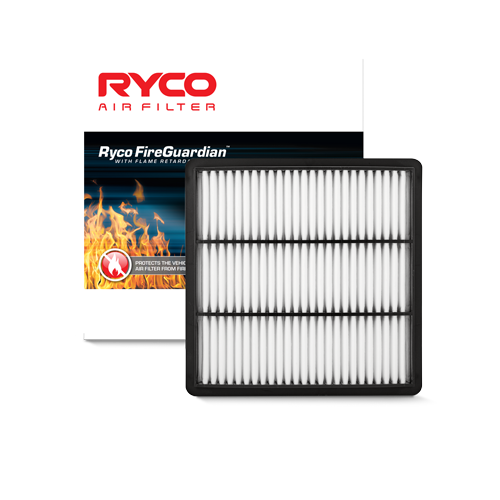 Can Ryco Filters be used over genuine parts?The short answer is ‘yes’ however some conditions may apply – if in doubt, check the wording of the warranty. 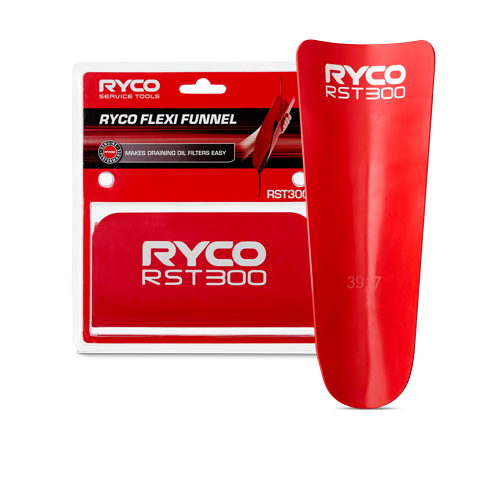 Consumer guarantees: These are statutory guarantees under the Consumer Guarantees Act that automatically apply to vehicle purchases and vehicle servicing. 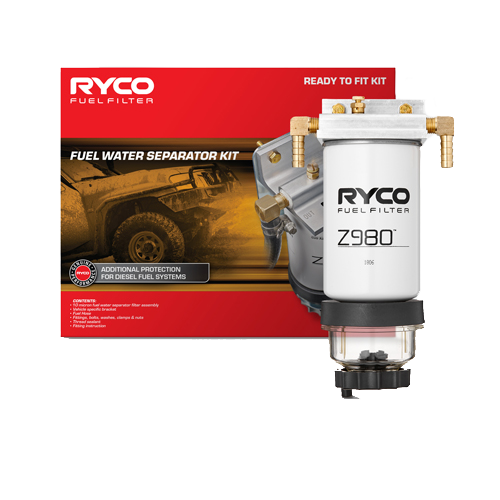 These apply regardless of any other warranty offered by a seller or manufacturer. 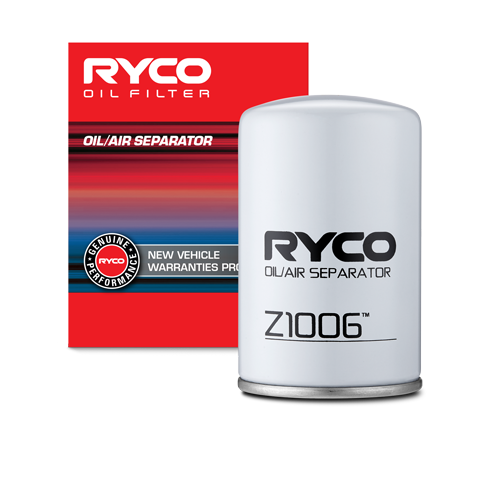 There is no requirement for a vehicle to be serviced by an authorised dealer for consumer guarantees to apply. 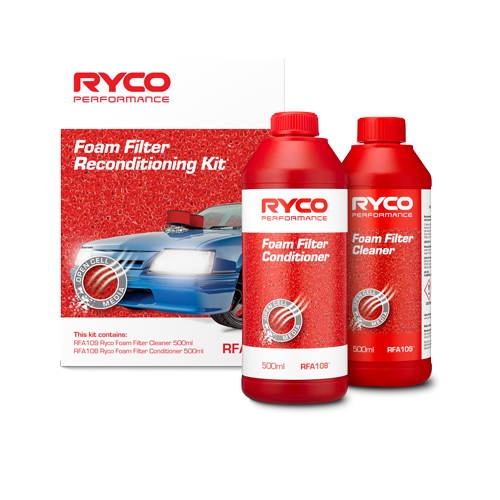 An independent repairer can service a vehicle, and use his choice of appropriate quality products, without affecting these guarantees. 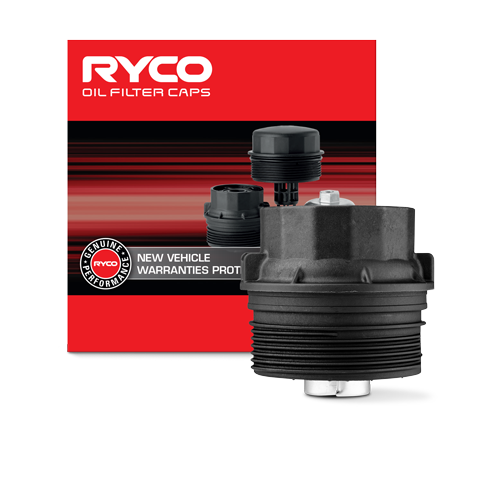 Provided you service the vehicle in accordance with any such requirements, the manufacturer’s warranty will remain valid. 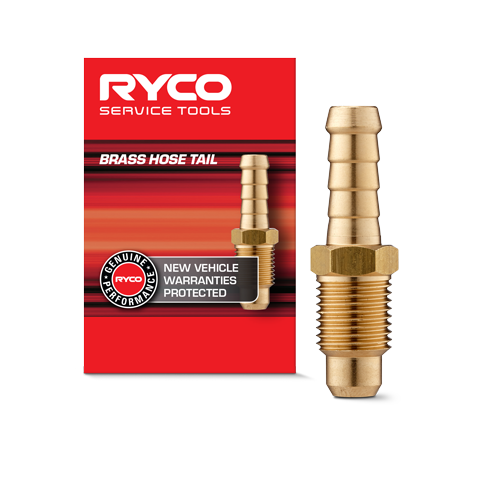 While manufacturers may recommend using authorised dealers to service the vehicles, this is not always a requirement under a manufacturer’s warranty. 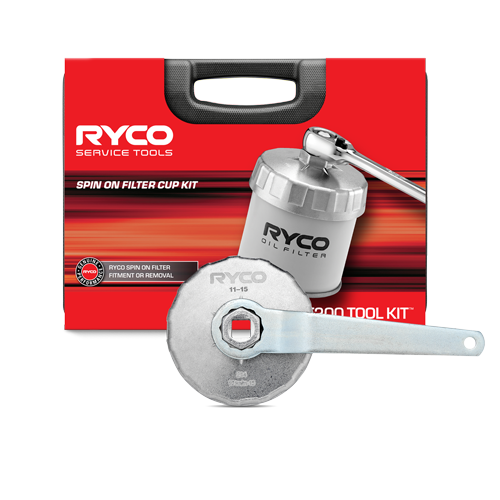 It is therefore important that you check the terms of any manufacturer’s warranty for your vehicle before servicing. 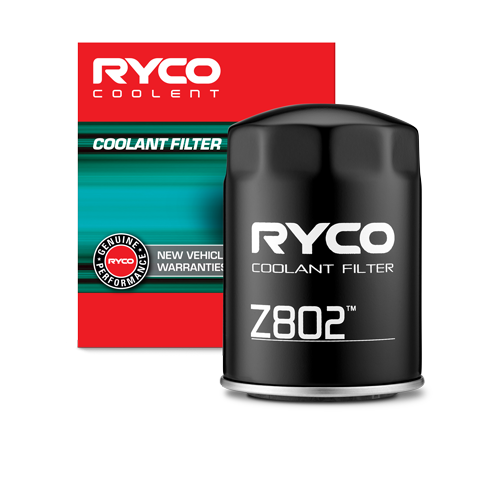 Extended warranties: These extend the coverage provided under the original manufacturer's warranty and the Consumer Guarantees Act. 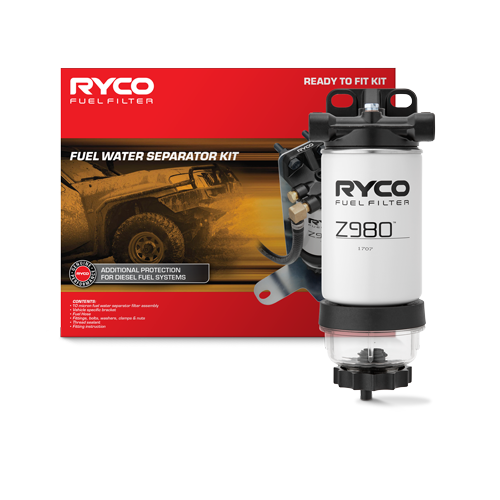 Dealers sometimes offer their own extended warranties on new vehicles on the condition that the vehicle must be serviced by the dealer offering the warranty. 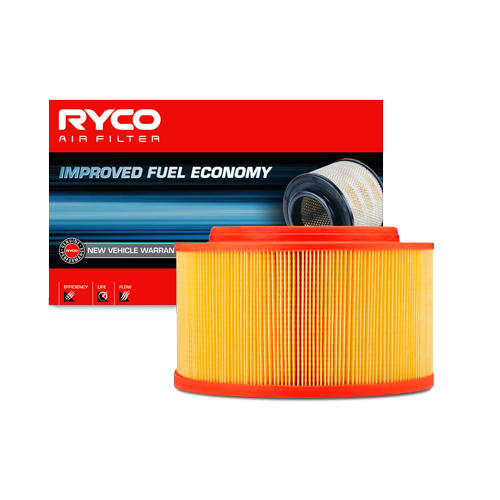 Imposing this requirement on the owner is permissible. 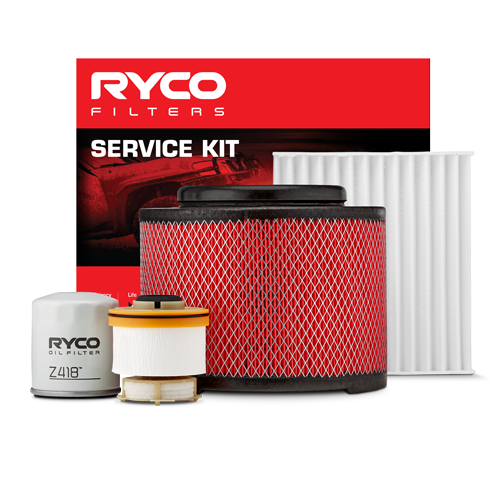 If this is a requirement of a dealer’s warranty, an independent repairer is likely to void the extended warranty if they service the vehicle. 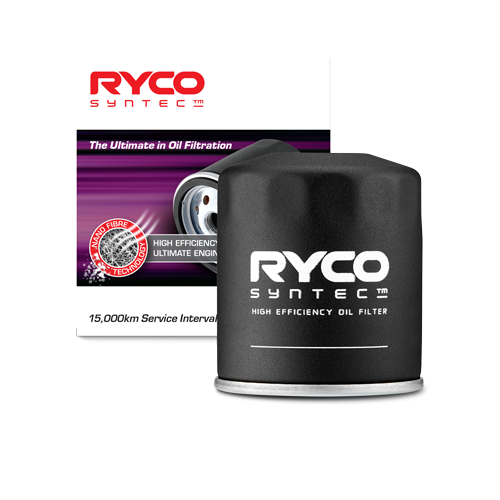 It is therefore important that you check the terms of any extended warranty for your vehicle before servicing. 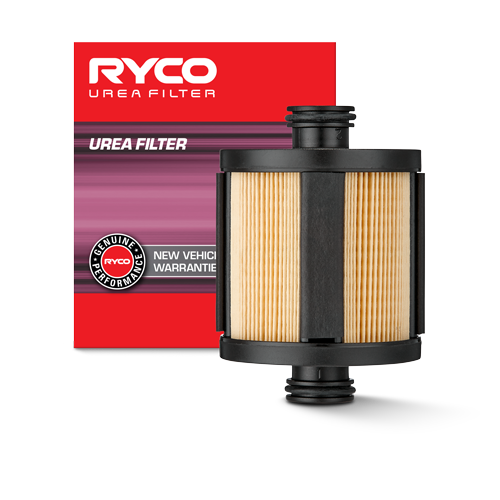 Quality parts: If the manufacturer’s warranty or extended warranty requires that appropriate quality parts be used, then non-genuine parts (which are interchangeable with the genuine parts) can be used if they are fit or appropriate for the intended purpose and of an acceptable standard. 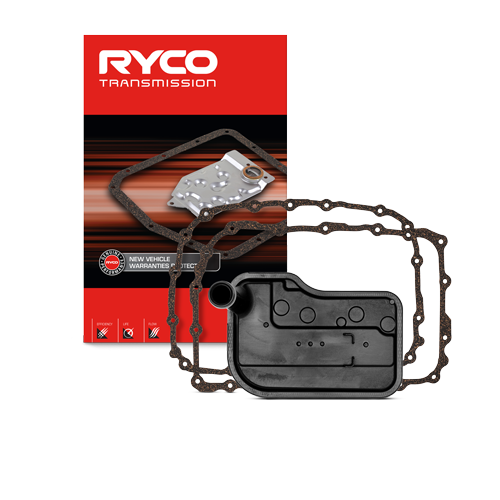 So you can confidently use Ryco parts, as long as you comply with any other requirements of the warranty. 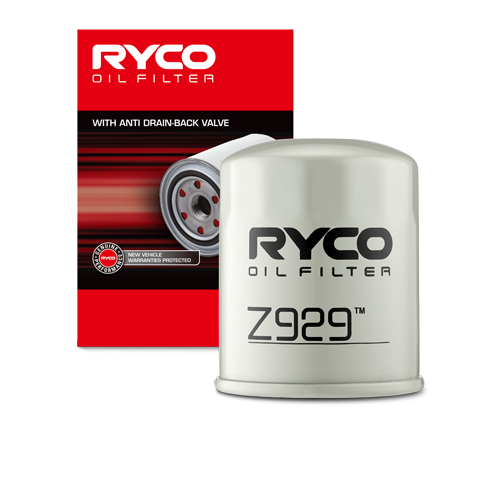 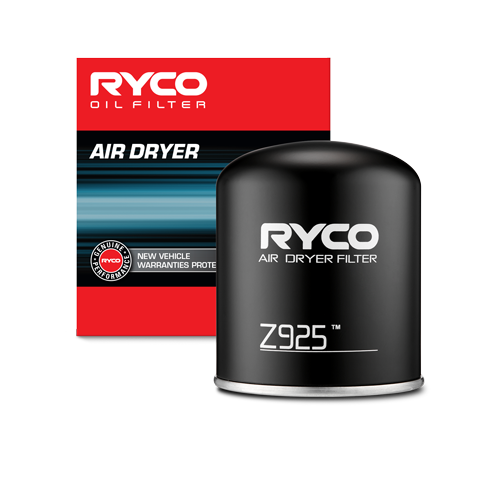 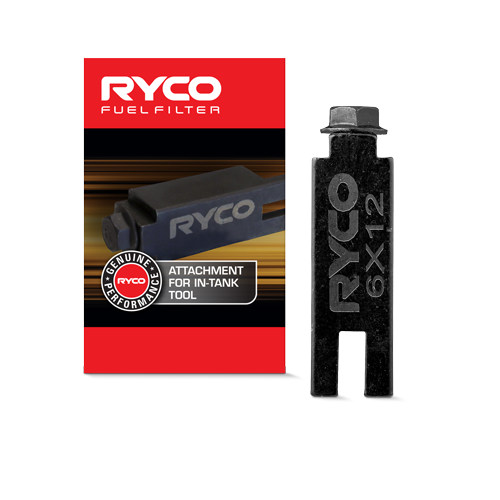 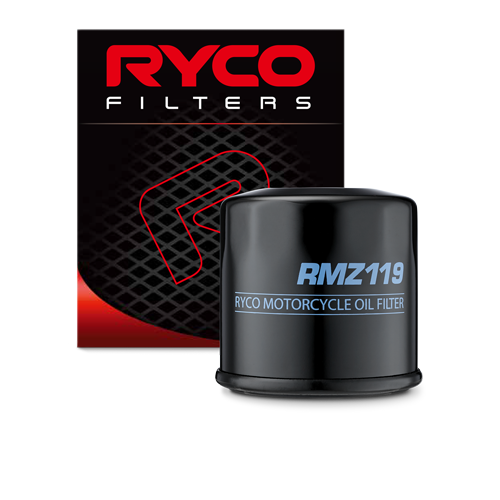 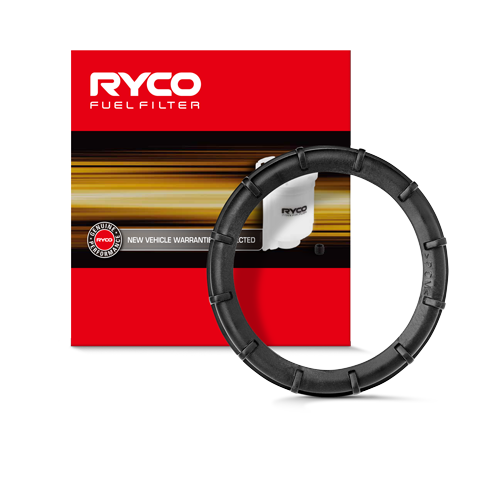 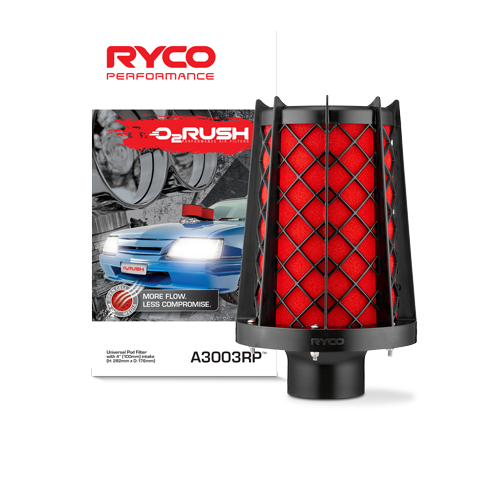 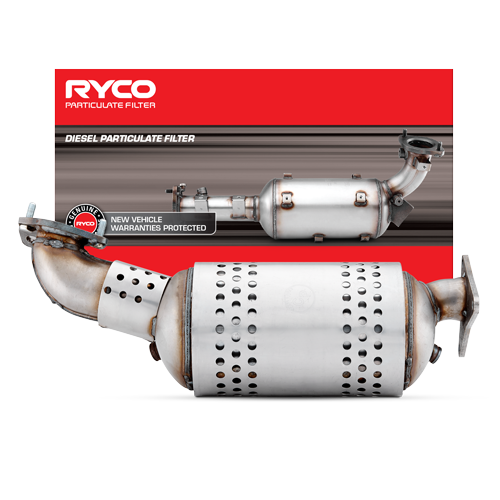 For over 80 years Ryco Filters has supplied the automotive industry with genuine performing filters. 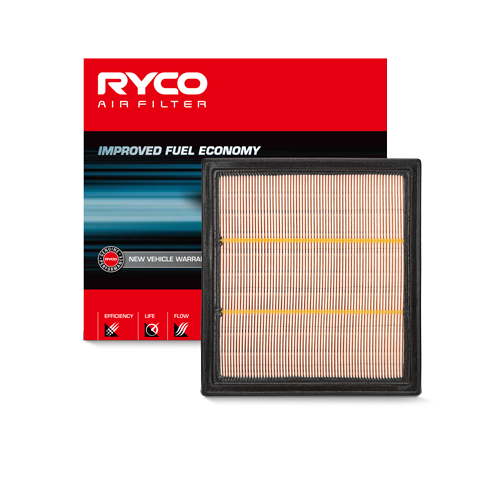 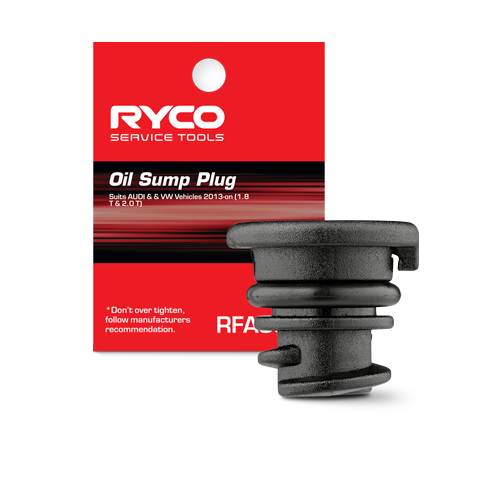 Independent workshops can be assured that using a Ryco Filter will not void new vehicle warranty.